Basically a water tornado. 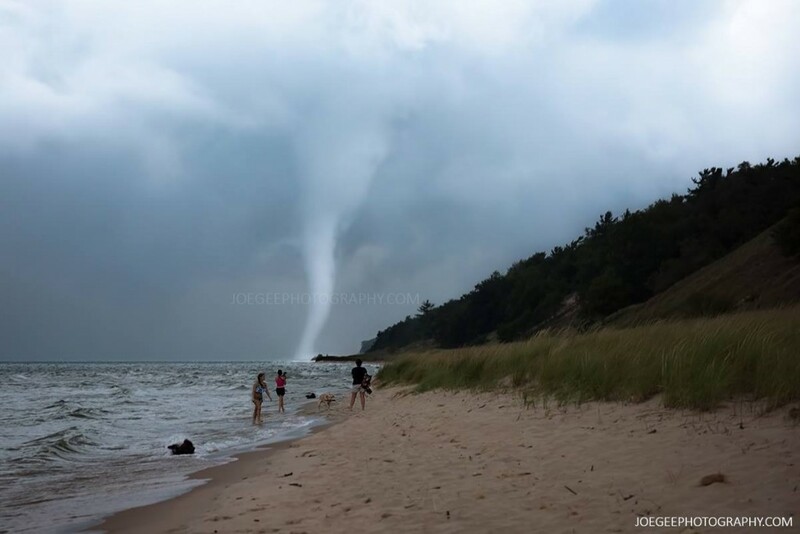 It happened in North Muskegon on August 17th. Wish I’d seen it live.